Copyright: You retain full copyright to the submitted images. We encourage submissions by anyone that takes photography seriously, and is willing to let their work speak for itself. The winner of the competition will have their work featured in an exhibition at one of Toronto’s hottest venues, showcasing their work to the entire industry. The winner receives $5,000 towards the production of a professional photography exhibition, including opening reception, professional PR support and a two-month exhibit at one of Toronto’s premier galleries. 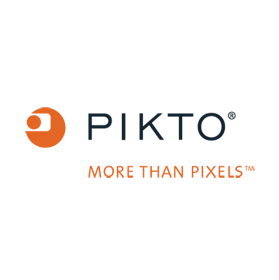 The participants who receive the highest ranking of the online submissions will receive a $500 gift certificate for Pikto services. You must submit 15 images of current work or work intended for exhibition in electronic form. One submission per artist. Judges will be looking for overall themes, genuine voice and artistic vision. Image requirements: JPG format, 20mb or less in file size and 1000-6000 pixels on longest side.